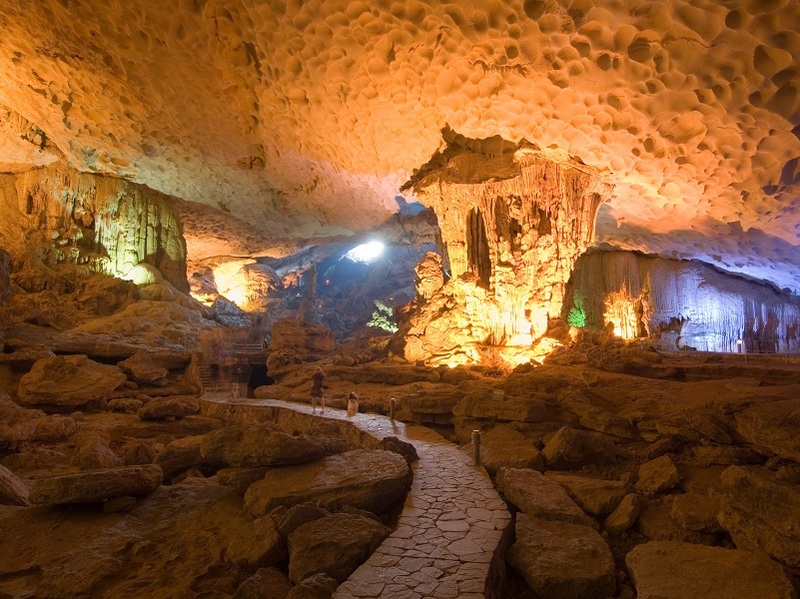 With this package, you will discover all interesting things of the Vietnam North. 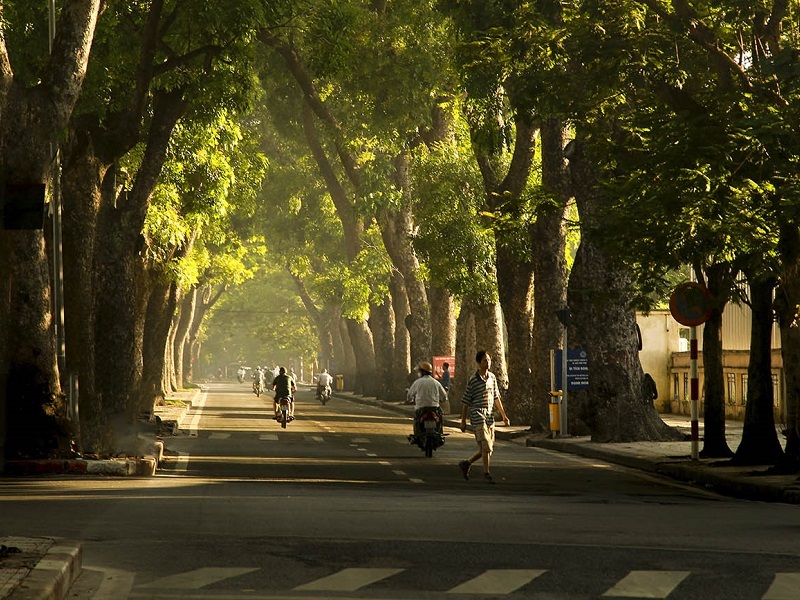 You will discover the active old Quarter in Ha Noi. 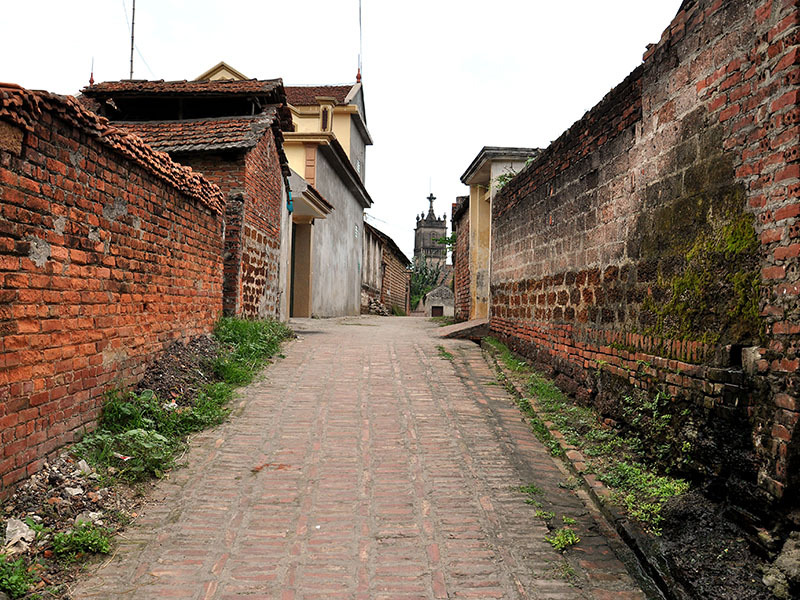 Visit Duong Lam Ancient Village which is well-known for its surviving laterite brick houses, built three to four centuries ago. 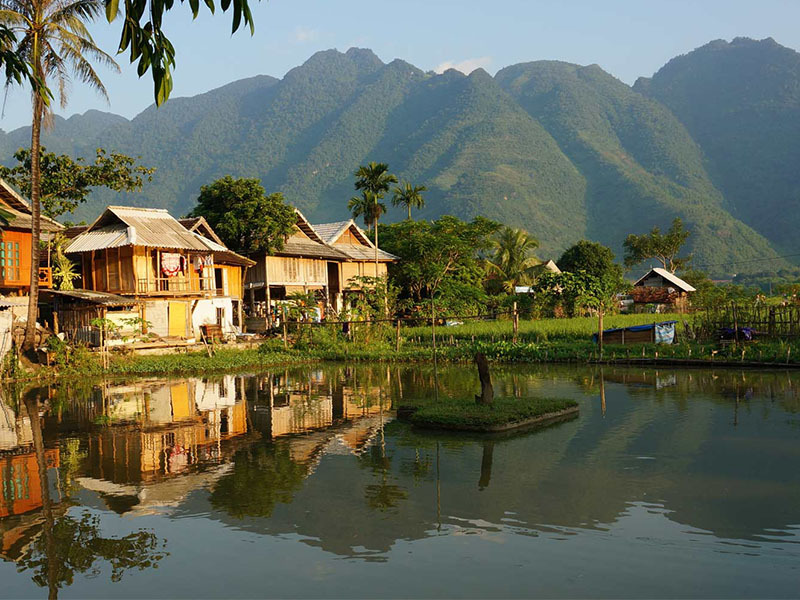 Understand the life way, custom of the minority people in Mai Chau Valley. 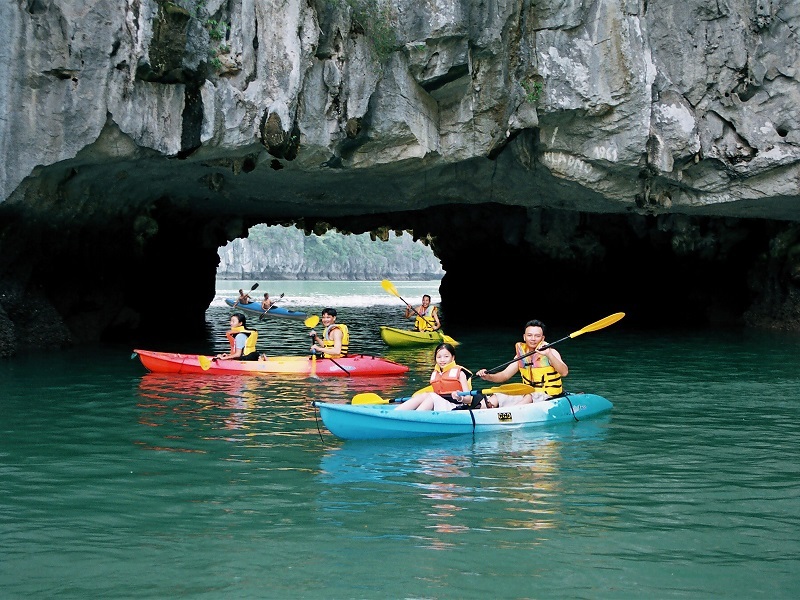 After trekking tour in Mai Chau, you will really relax with cruise 2 days 1 night on Halong bay. 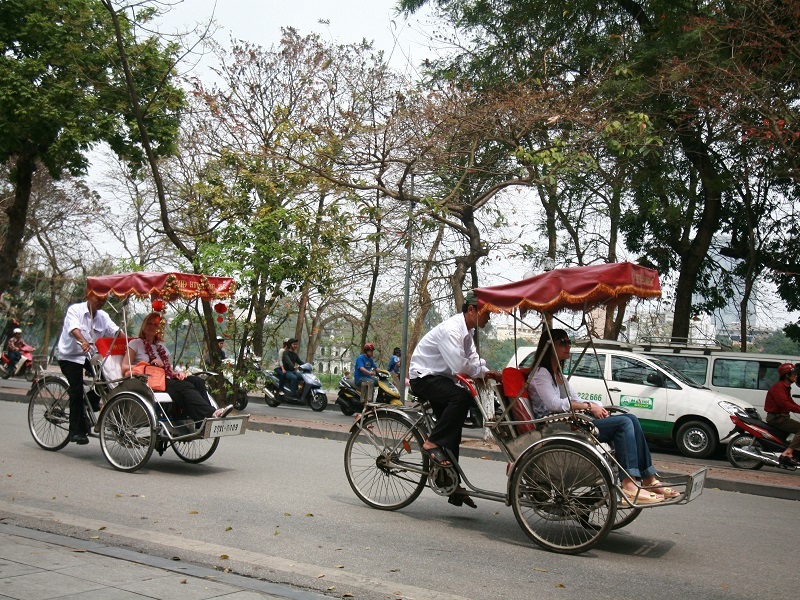 - Enjoy the cyclo tour to visit the bustling Hanoi Old Quarter. -	Taste a special dinner Chả Cá Lã Vọng – a famous local specialty of Hanoian. 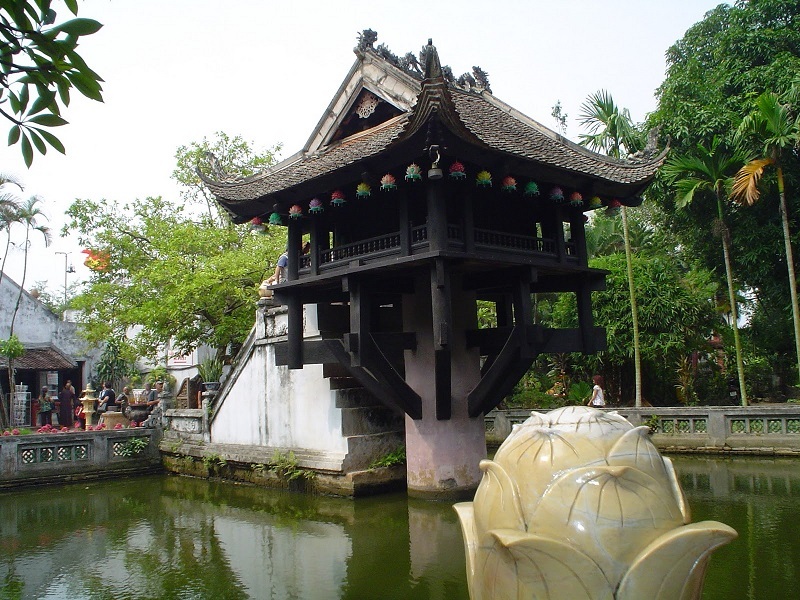 -	Visiting ancient house is a great chance to explore the architecture of a typical Vietnamese traditional houses while wandering/biking along its narrow alleyways. 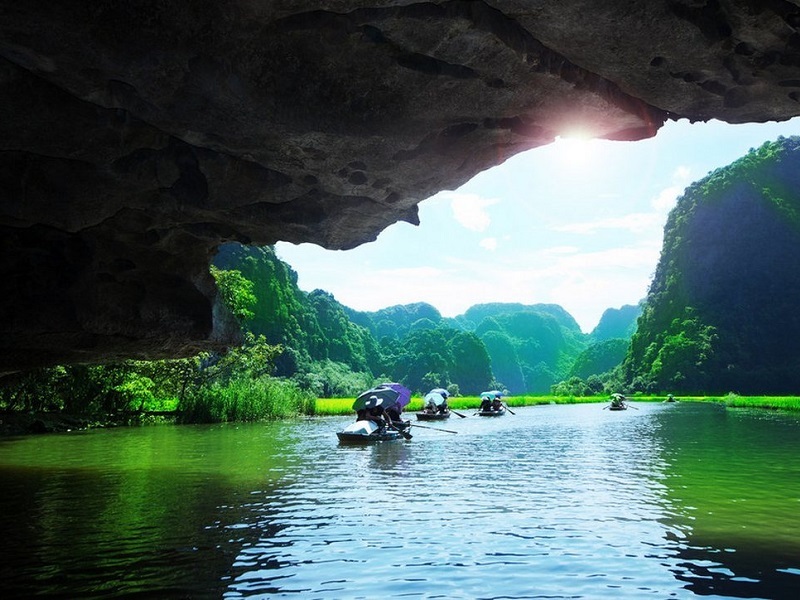 -	Have chance to chat with locals to learn more about their local lifestyle as well as gain an insight into Vietnamese countryside. -	Enjoy authentic meal with local host and experience the hospitality of the family. 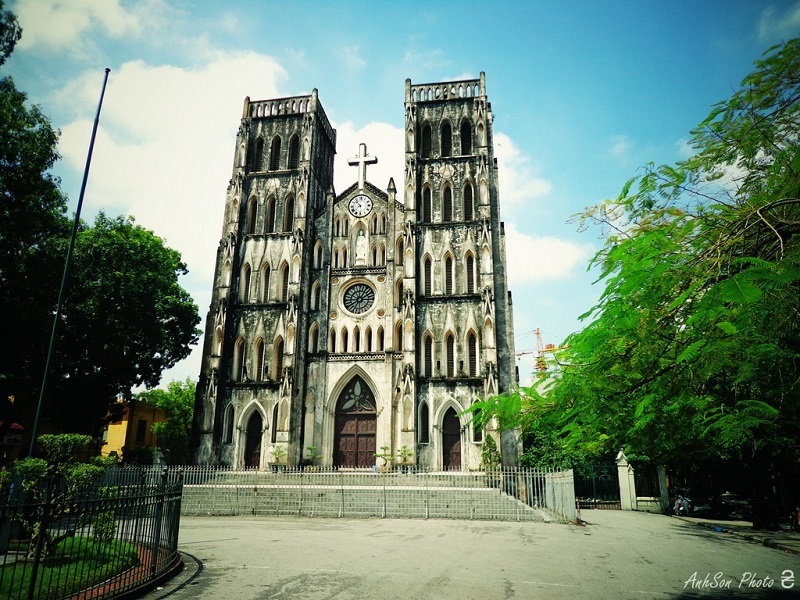 -	Visiting King Ngo Quyen temple and King Phung Hung temple, Mia pagoda. 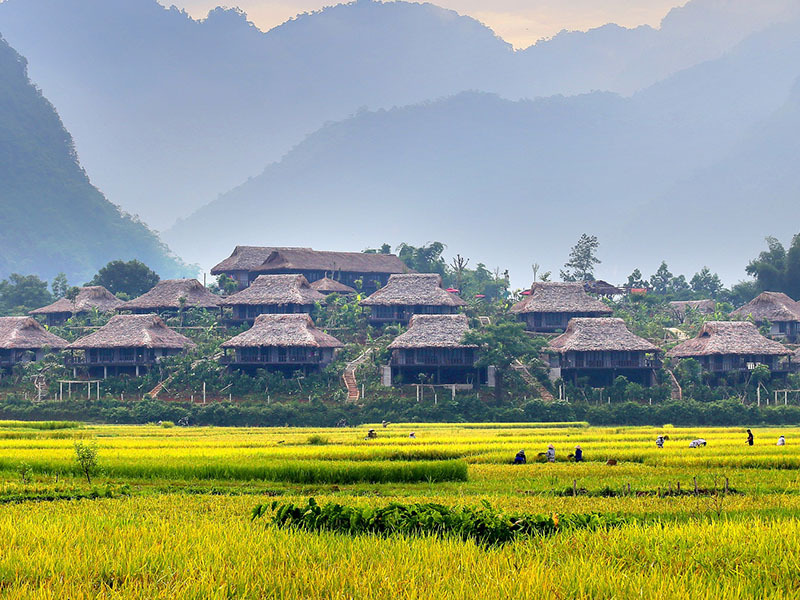 -	Take a visit to beautiful mountainous area with thick jungle, bamboo groves, tea plantations and waterfalls of Mai Chau Valley. 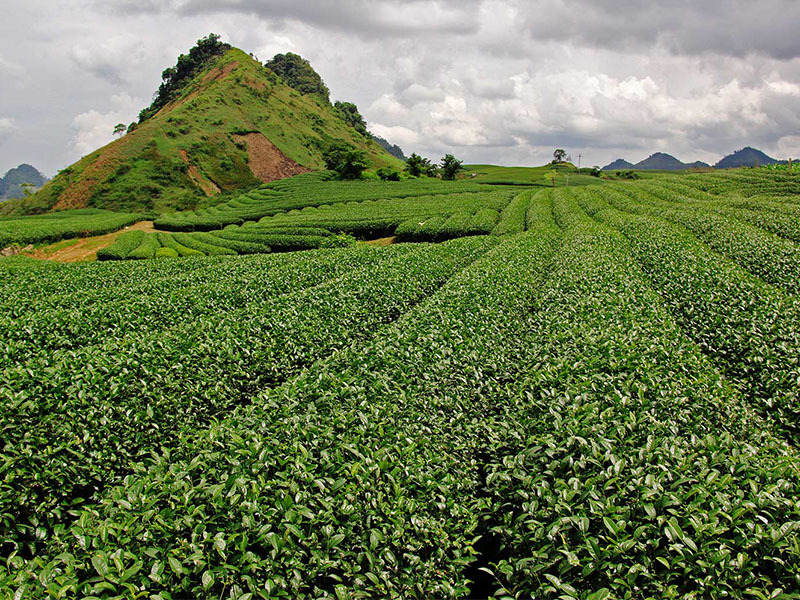 -	Walking and mini trekking to ethnic minority villages, without the influx of tourists. 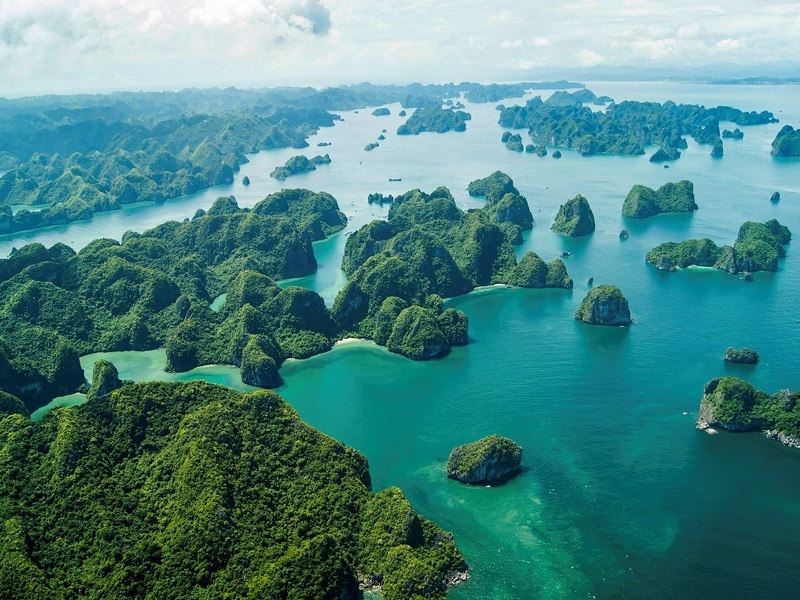 -	Have an overnight cruise on Halong Bay, which is the perfect opportunity to truly appreciate the beautiful waters, spending the hours sailing among limestone cliffs and turquoise seas. 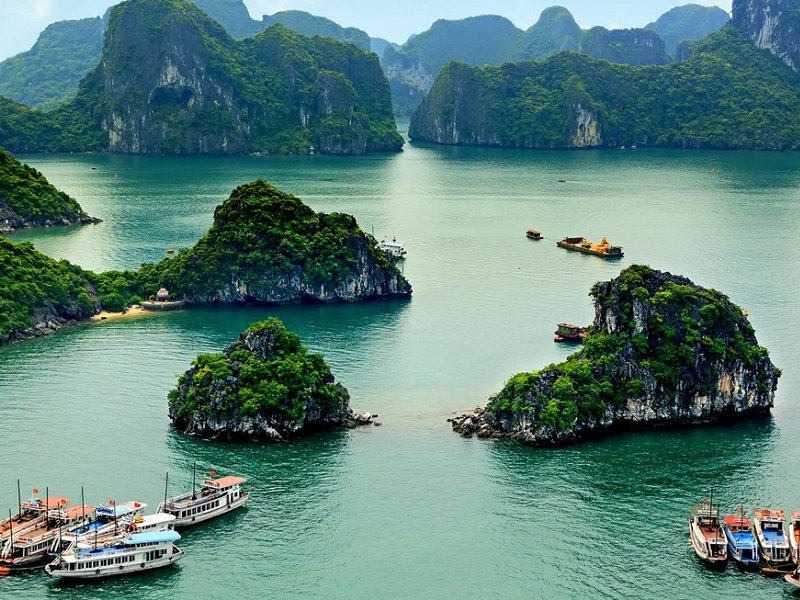 Pick up at Noi Bai International airport & transfer to hotel for check-in (after 02:00 PM). 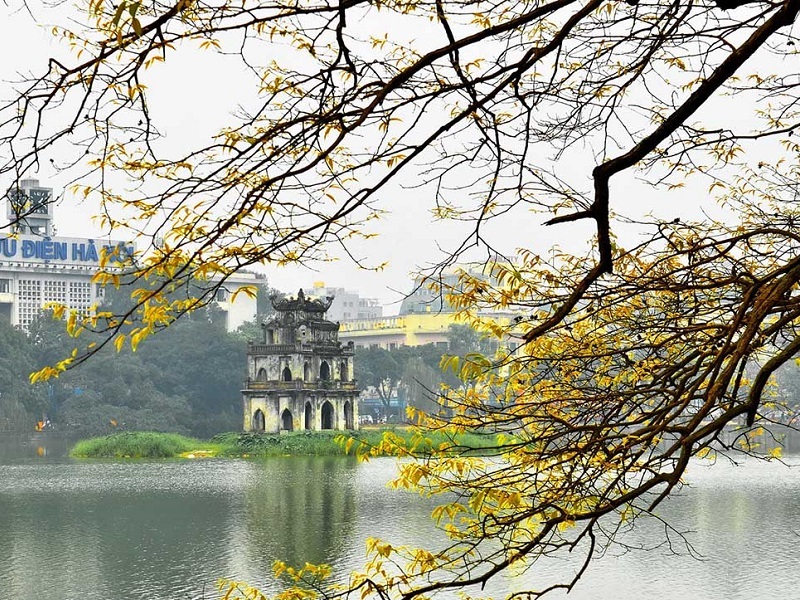 Visit Hoan Kiem lake & Ngoc Son temple. 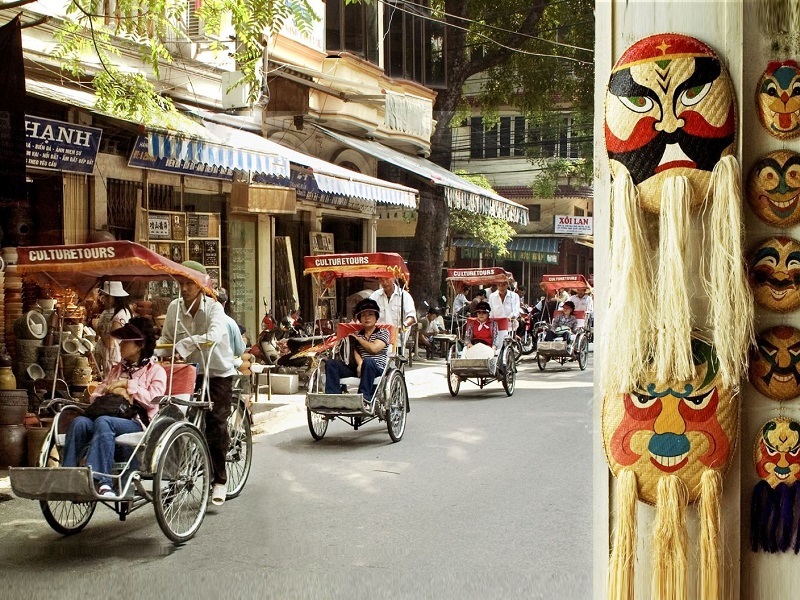 Then take 01-hour cyclo tour to visit the bustling Hanoi old quarter (before 16:00pm). 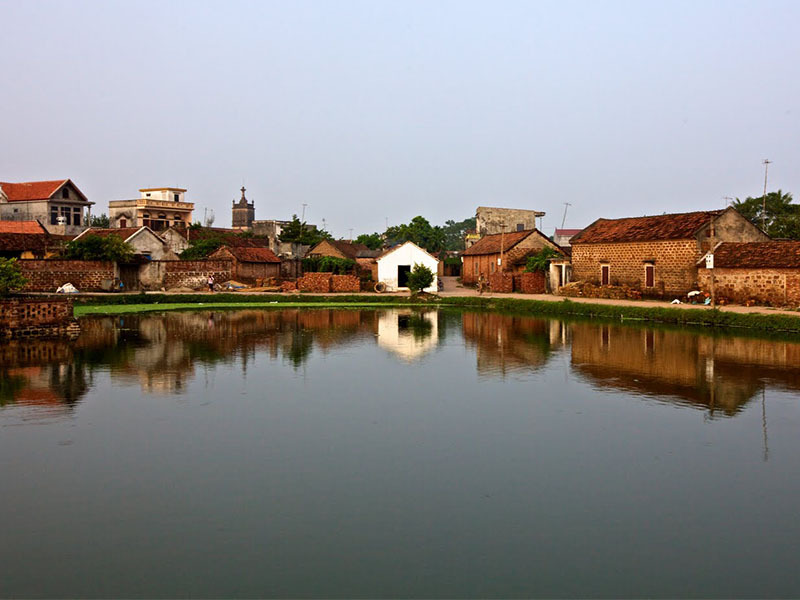 8:00: Transfer to west of Hanoi to visit Duong Lam ancient village, a pure agricultural village of the Northern Red River delta where still preserve many hundred-year-old houses. 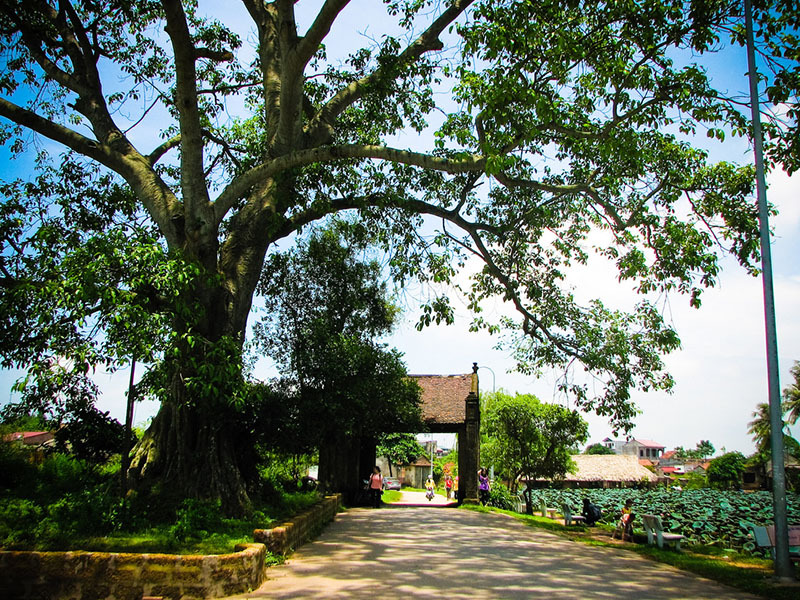 We continue to visit Mia pagoda (other hamlet in Duong Lam village), is built in 15 th century and admire 287 statues of all sizes, among with are famous sculpture such as the statue of Buddha in the Himalayas and the statues of the Eight Vajra Deities. 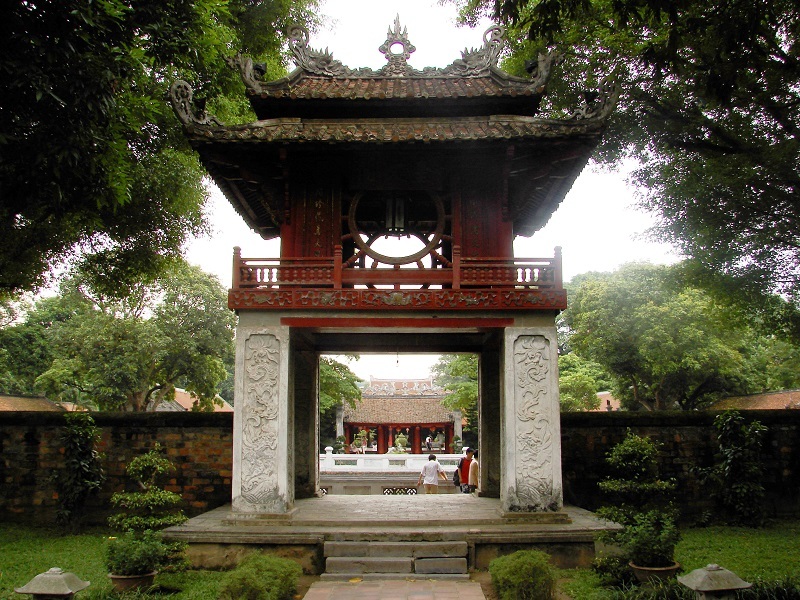 Then visit Ngo Quyen temple and Phung Hung temple, places dedicated to the two kings Ngo Quyen and Phung Hung. 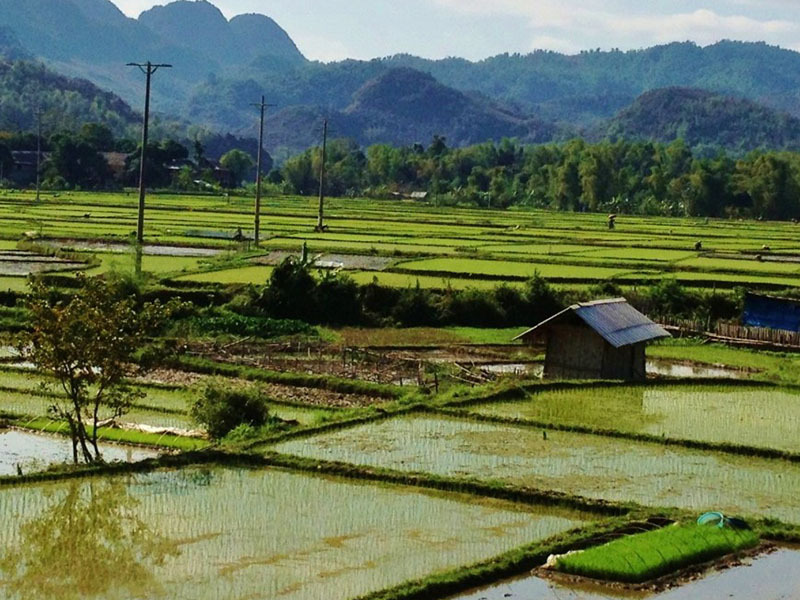 At around 16:00, we will keep heading to Mai Chau valley & view sunset behind the hills. After dinner in a family, we have an opportunity to take part to a traditional dance performance of Thai people. Have dinner at local family. Overnight in Mai Chau. 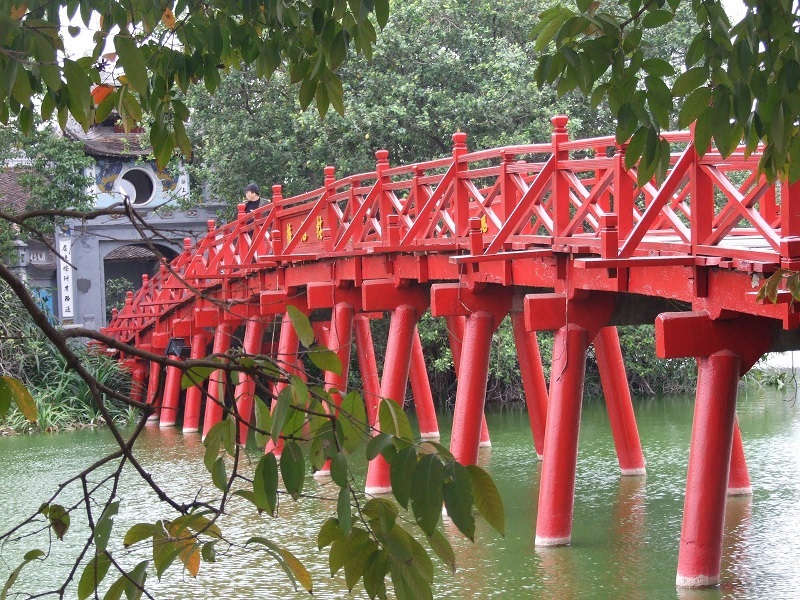 -	Tour in Duong Lam ancient village is combining between walking & biking. After breakfast, you will begin to bike through Pong Cong, Van Mai, Xo and Xam Khoe villages in Mai Chau beautiful valley, going from one village to another and having a chance to get in touch with local villagers going about their daily business tilling the fields, logging or herding buffalo. 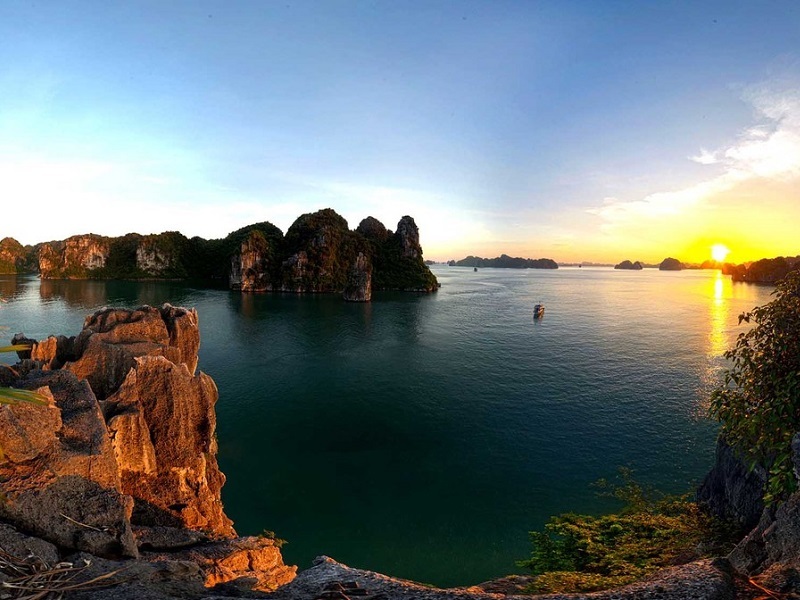 This trip to the northwest highland of Mai Chau offers a balance of cultural and physical activities set amongst some northern Vietnam's stunning natural landscape. In the afternoon, we leave Mai Chau Valley for driving back to Hanoi. 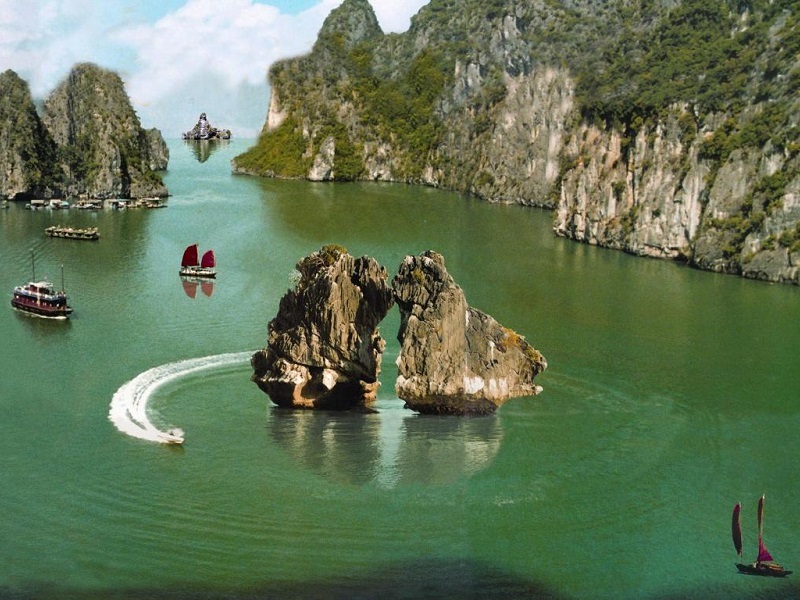 Upon arrival, enjoy water puppet show, a unique and famous traditional performance. 18:00	HAPPY HOUR - Buy 1drink get 1 free (wine excluded) and joinVietnamese cooking demonstration. 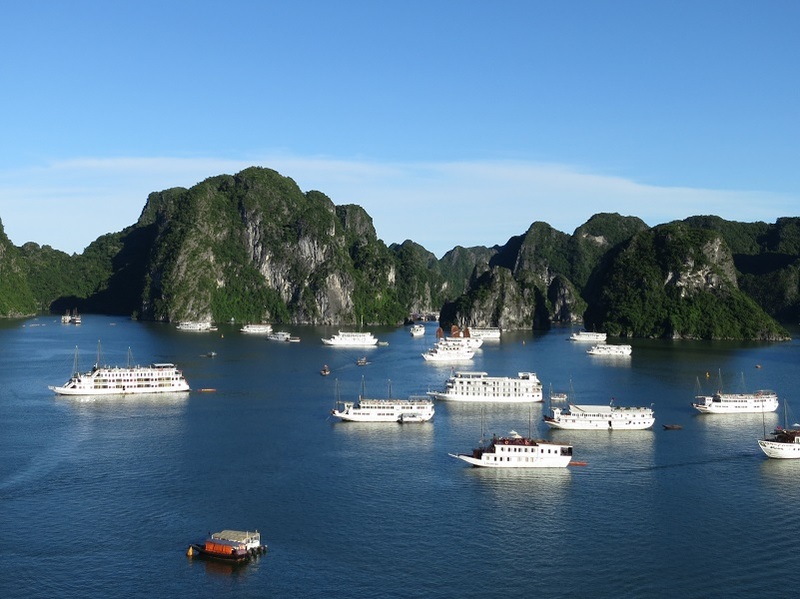 10:45	Transfer by tender back to Tuan Chau harbour and disembarkation. 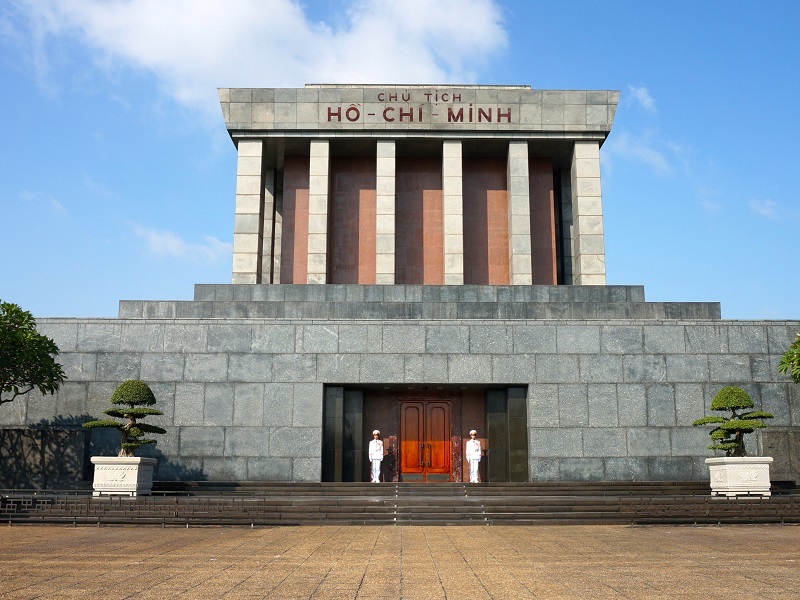 Your private guide and driver will pick up and transfer you back to Ha Noi. 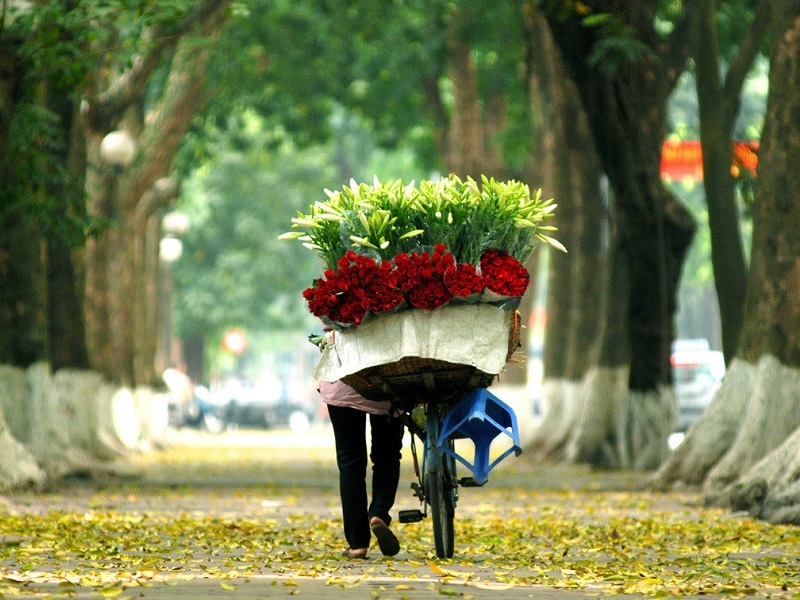 Arrival Hanoi around 16:00, check-in hotel and free at your leisure. Overnight in Hanoi.